Thomas More wrote Utopia in 1516, which was the forerunner of the utopian literary genre. More served as an important counselor to King Henry VIII of England, serving as his key counselor in the early 1500s, but after he refused to accept the king as head of the Church of England, he was tried for treason and beheaded (he died in London, England, in 1535). More is noted for coining the word "Utopia," in reference to an ideal political system in which policies are governed by reason. He was canonized by the Catholic Church as a saint in 1935, and has been commemorated by the Church of England as a "Reformation martyr." 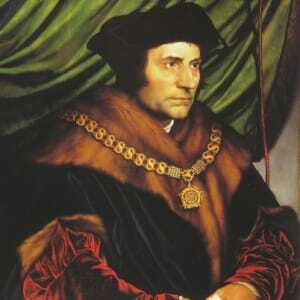 Many historical records suggest that Thomas More was born in London, England, on February 7, 1478, although some scholars believe the year of his birth to be 1477. He attended St. Anthony&apos;s School in London, one of the best schools of his day, and as a youth served as a page in the household of John Morton, archbishop of Canterbury and chancellor of England (and future cardinal). 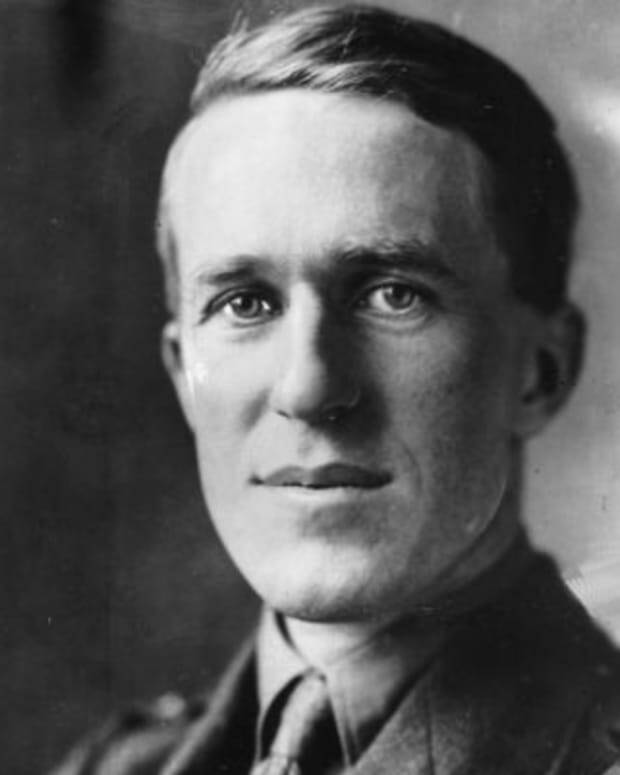 Morton is said to have thought that More would become a "marvellous man." Around 1494, his father, a prominent attorney, brought More back to London to study common law. And in February 1496, More was admitted to Lincoln&apos;s Inn, one of England&apos;s four legal societies, to prepare for admission to the bar, and in 1501 he became a full member of the profession. 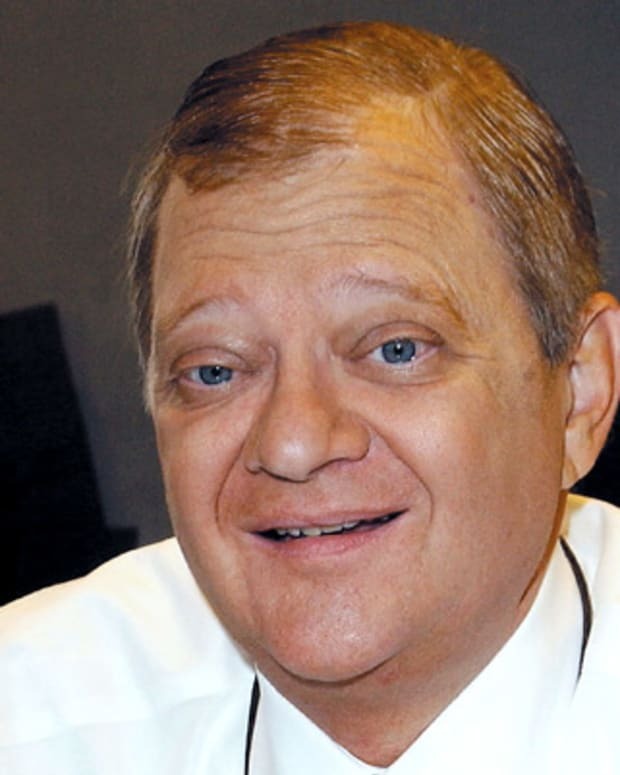 More managed to keep up with his literary and spiritual interests while practicing law, and he read devotedly from both Holy Scripture and the classics. Also around this time, More became close friends with Erasmus during the latter&apos;s first visit to England. 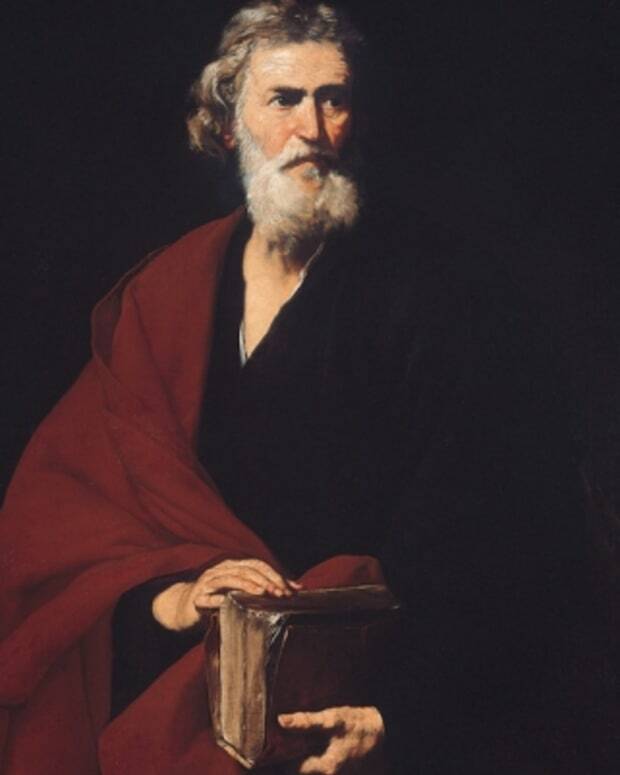 It was the beginning of a lifelong friendship and professional relationship, and the pair worked on Latin translations of Lucian&apos;s works during Erasmus&apos; second visit. On Erasmus&apos; third visit, in 1509, he stayed in More&apos;s home and wrote Praise of Folly, dedicating it to More. More is thought to have written History of King Richard III (in Latin and in English) between 1513 and 1518. The work is considered the first masterpiece of English historiography (the study of history, or the study of a particular historical subject), and, despite remaining unfinished, influenced subsequent historians, including William Shakespeare. Utopia covered such far-reaching topics as theories of punishment, state-controlled education, multi-religion societies, divorce, euthanasia and women&apos;s rights, and the resulting display of learning and skill established More as a foremost humanist. Utopia also became the forerunner of a new literary genre: the utopian romance. 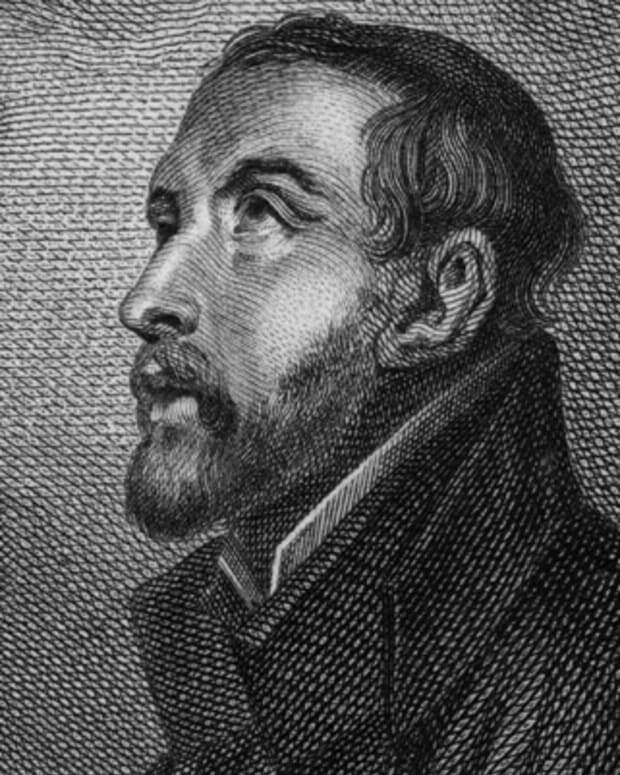 In 1520, reformer Martin Luther published three works setting out his doctrine of salvation, which, according to Luther, could be attained through grace alone; the series rejected certain Catholic practices and attacked others. In 1521, King Henry VIII responded to Luther with the assistance of More, in his Defence of the Seven Sacraments. By this time, More had become treasurer of England&apos;s exchequer, but he also served as "Henry&apos;s intellectual courtier," secretary and confidant, and, in 1523, he was elected speaker of the House of Commons. More&apos;s fate would begin to turn when, in the summer of 1527, King Henry tried to use the Bible to prove to More that Henry&apos;s marriage to Catherine of Aragon, who had failed to produce a male heir, was void. More tried to share the king&apos;s viewpoint, but it was in vain, and More could not sign off on Henry&apos;s plan for divorce. In 1532, More resigned from the House of Commons, citing poor health. The real reason, however, was probably his disapproval of Henry&apos;s recent disregard of the laws of the church and his divorce of Catherine. More did not attend the subsequent coronation of Anne Boleyn in June 1533, and the king did not view this in a very kind light, and his vengeance was imminent. 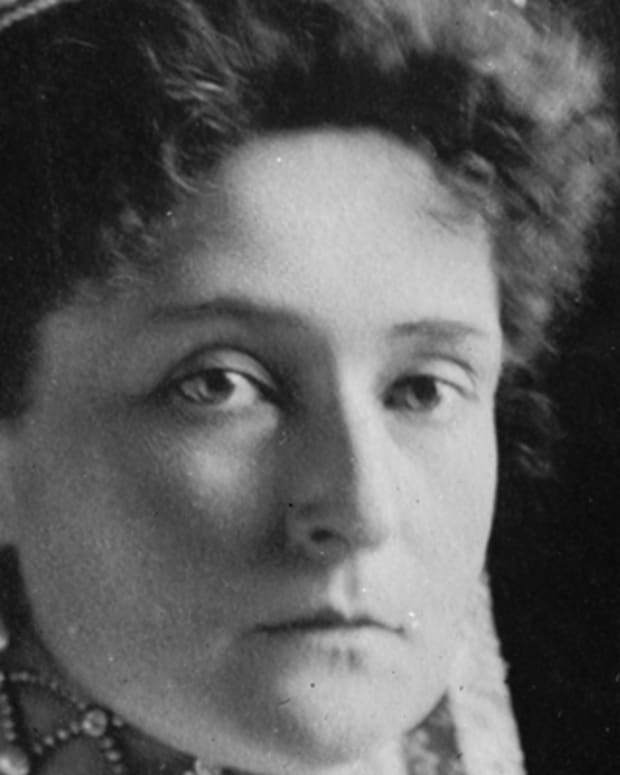 In February 1534, More was accused of being complicit with Elizabeth Barton, who opposed Henry&apos;s break with Rome. And in April, the final straw came when More refused to swear to Henry&apos;s Act of Succession and the Oath of Supremacy. This amounted to More essentially refusing to accept the king as head of the Church of England, which More believed would disparage the power of the pope. More was sent to the Tower of London on April 17, 1534, and was found guilty of treason. Thomas More was beheaded on July 6, 1535. He left behind the final words: "The king&apos;s good servant, but God&apos;s first." 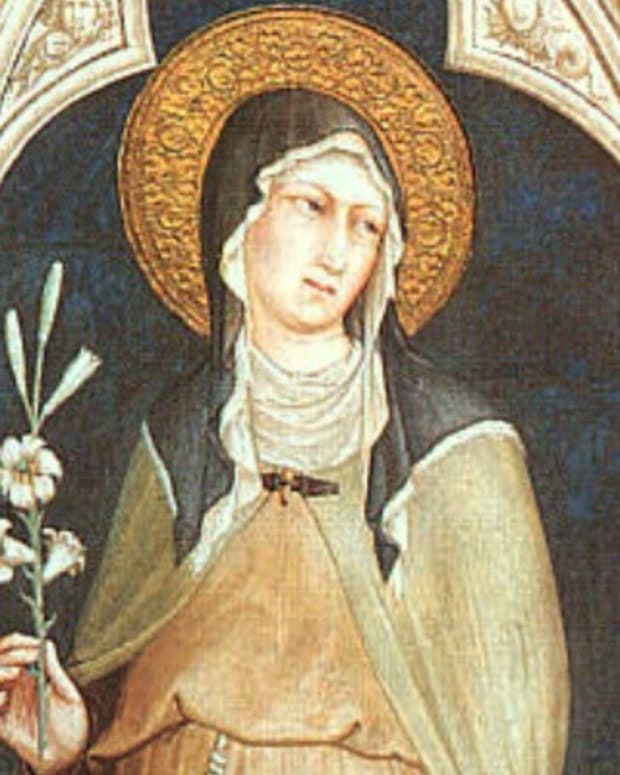 More was beatified in 1886 and canonized by the Catholic Church as a saint in 1935. He has also been deemed a "Reformation martyr" by the Church of England. 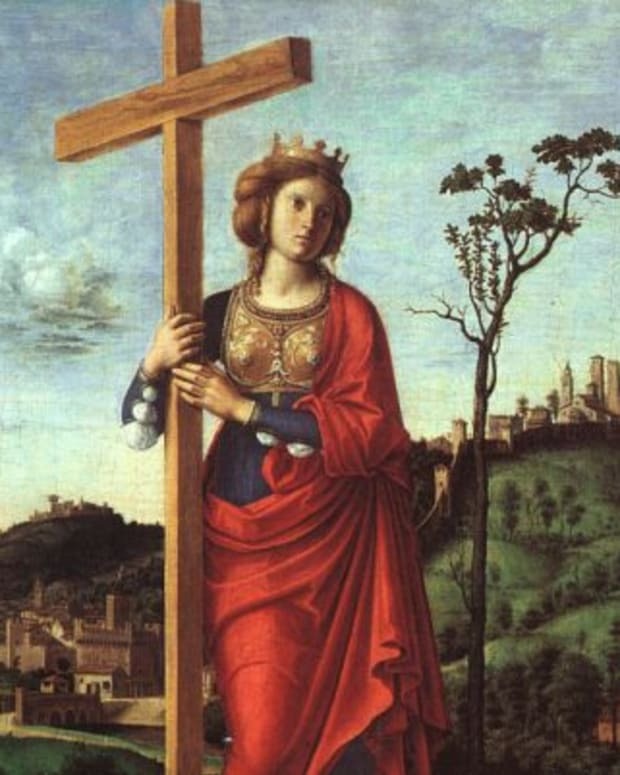 St. Helena, the mother of Constantine I, is believed to have discovered the cross upon which Jesus Christ was crucified. 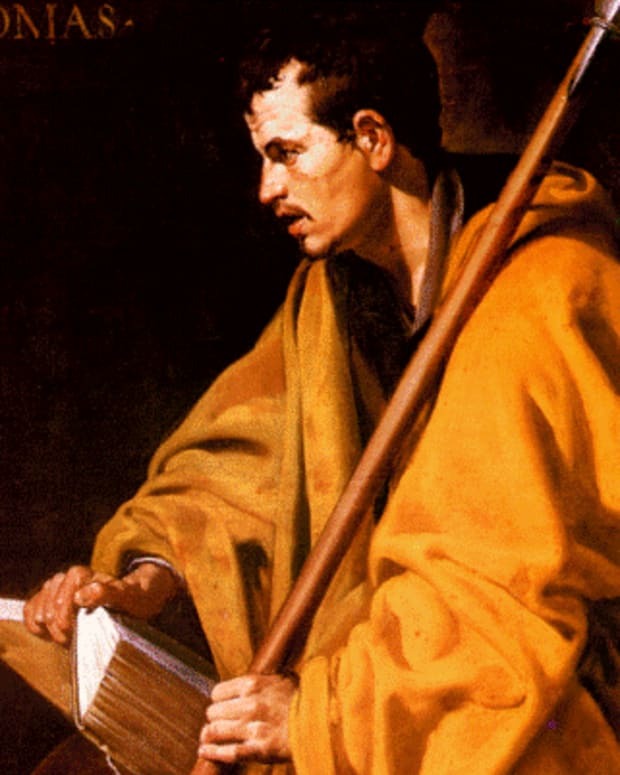 According to the Bible, Saint Matthew was one of Jesus's 12 apostles and the first author of the New Testament. 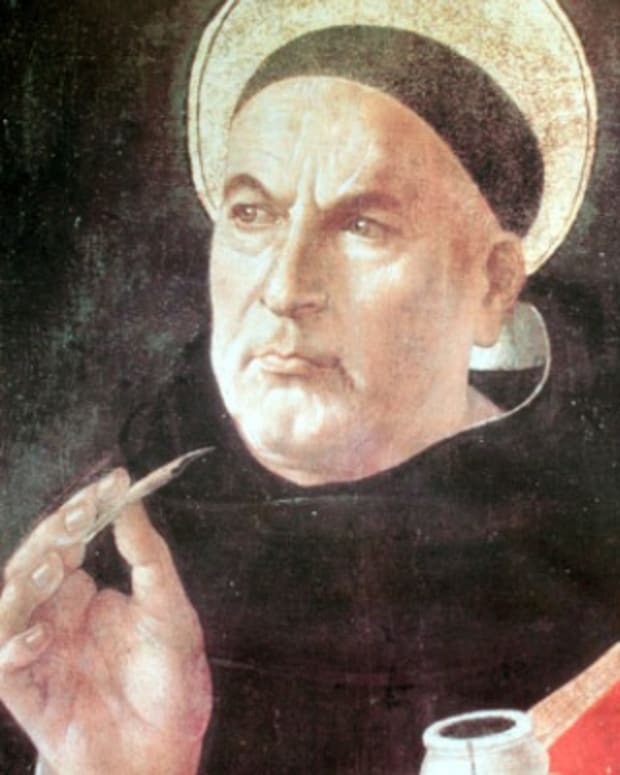 Italian Dominican theologian Saint Thomas Aquinas was one of the most influential medieval thinkers of Scholasticism and the father of the Thomistic school of theology.